Junyan Tan graduated from the Design Academy Eindhoven in 2018, in the Food Non-Food Master programme. Her practice concentrates on translating our complex food system to the public at large. For this she uses an integral design strategy that not only takes account of the sensory qualities of food, but also the nutritional value, ecology and sustainability. 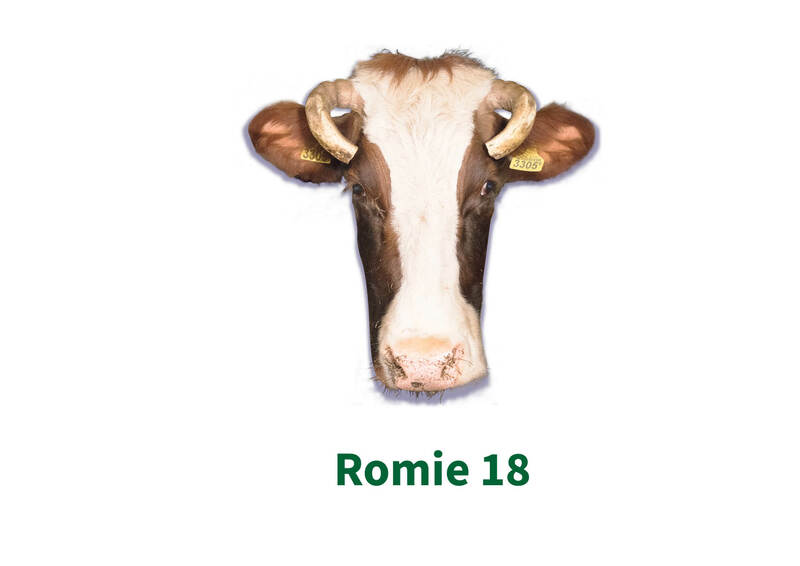 For the project 'How to consume Romie 18', she is working with the biodynamic farm Gennerper Hoeve. Using the facilities and knowledge of Gennerper Hoeve, Tan will examine what happens when you take a specific cow out of the herd and the associated system. What does this mean for the meat? How does this influence the distribution system and sales? And what can it mean for our relationship to the animal? The goal is to arrive at a new system for milk production in the Netherlands. The research results will be presented in the form of two dinners and an exhibition.